If you're not completely satisfied, simply call 1-877-818-3380. The premium microfibre fingers pick up dust and the allergens in it to protect your home from dirt and germs. It is great for hardwood floor and other surfaces. Easy to change cleaning pad is machine washable and reusable. The reusable and machine washable microfibre cleaning pad is excellent used wet or dry. Simply spray a liquid cleaner or dip and hand wring for wet use. The 360 degree swivel neck gets into hard to reach spots, making it ideal for cleaning baseboards, under cabinets, and other tight corners. The premium microfibre is perfect for cleaning hardwood and other surfaces. 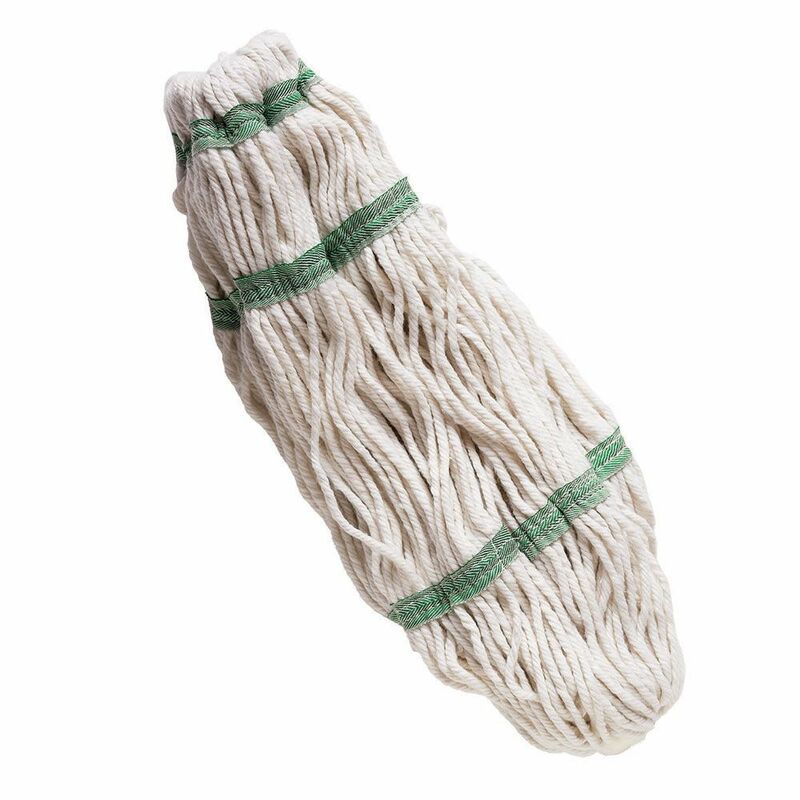 Mop Refill The easy-to-change mop head for your Tornado Mop is machine washable and reusable. The 3 green bands prevent tangling, while the larger mop head covers 50% more surface area cutting down your mopping time. The polyester yarn resists odour causing bacteria.